There’s always something new to discover on the island. 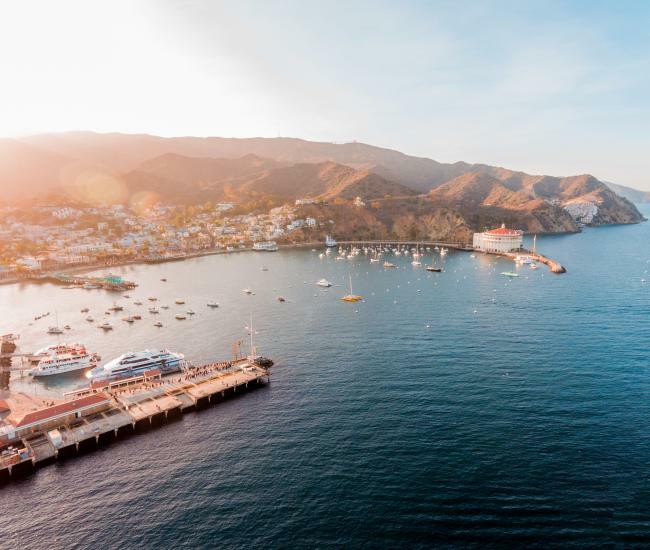 Here are nine new experiences and adventures to enjoy on your next trip to Catalina. Silver Canyon Pottery Tour. Introduced last year, this unique experience provides an authentic, hands-on look at Catalina Island pottery and tile. Tour participants learn about the highly collectible creations that were produced on the island in the 1920s before getting their hands dirty crafting their own tiles at Silver Canyon Pottery’s ocean view studio. Exploring Two Harbors. While Avalon tends to get the most attention, it’s not the only destination on the Catalina Island. Two Harbors, at the island’s remote West End, is an outdoor aficionado’s paradise, popular with boaters, hikers and campers. This spring guided hikes and biking excursions will be available as well as stand-up paddleboard and kayak tours. Escape Rooms. 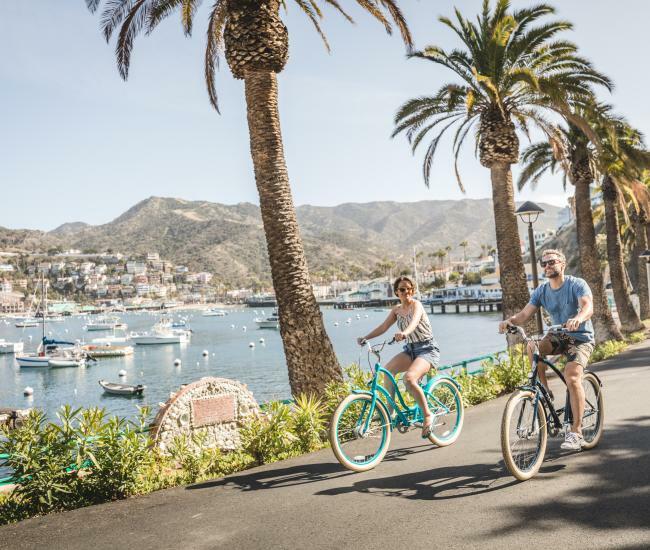 The latest craze to captivate travelers in cities around the world has also arrived on Catalina Island. Visitors will discover two escape rooms on Catalina Island: Catalina Room Escape has a pirate theme and the Escape Room Catalina has a jewel heist theme. Both family-friendly escape rooms feature a variety of riddles, puzzles and clues. The Trailhead. 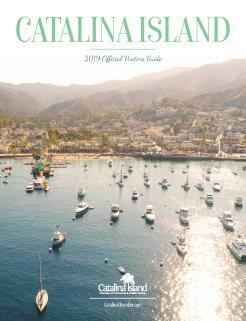 Opening late this summer will be an all new destination to learn more about Catalina Island. The Trailhead will be the Catalina Island Conservancy’s new Avalon outpost. Located at the corner of Crescent Avenue and Pebbly Beach Road, the building will allow visitors to secure hiking permits and information, book adventures and delve into the fascinating natural history of the island. Museum. Fresh off the popularity of the Chihuly on Catalina exhibit, the Catalina Island Museum will be hosting several fascinating new exhibits this year. Already on display are Destination Paradise: 100 Years of Catalina Advertising Design and Jose Guadalupe Posada: Legendary Printmaker of Mexico. Jaws: The Art of Fear in Filmmaking opens April 21 and Houdini: Terror on the Magic Isle opens May 5. Birthday Island. 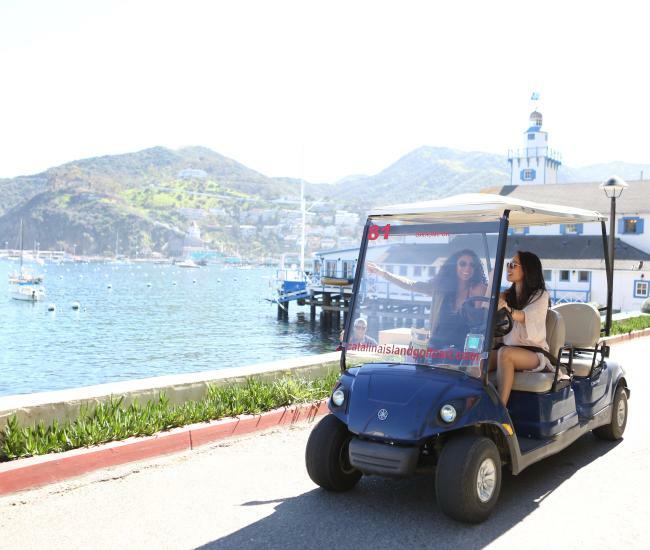 While Catalina Express’s popular free birthday ride has come to an end, the birthday fun on Catalina Island is far from over. Many local shops, activities and restaurants are still offering discounts for those celebrating their birthday, as are some hotels, including the Hermosa Hotel & Cottages. New Adventures. Descanso Beach’s Aerial Adventure began thrilling explorers with its obstacle course in the trees last year. This year expect new adventures aboard the Cyclone. The high-speed vessel will be providing daily expeditions to Two Harbors as well as the Flying Fish Voyage and the Sundown Isthmus Cruise. Renovations. Many local hotels are taking time for renovations both big and small, including the Seaport Village Inn, Aurora Hotel and the Hotel Atwater. Catalina Express has added new carpet and upholstery to its vessels. And many Catalina restaurants and shops are investing in redesigns and improvements. Going green. 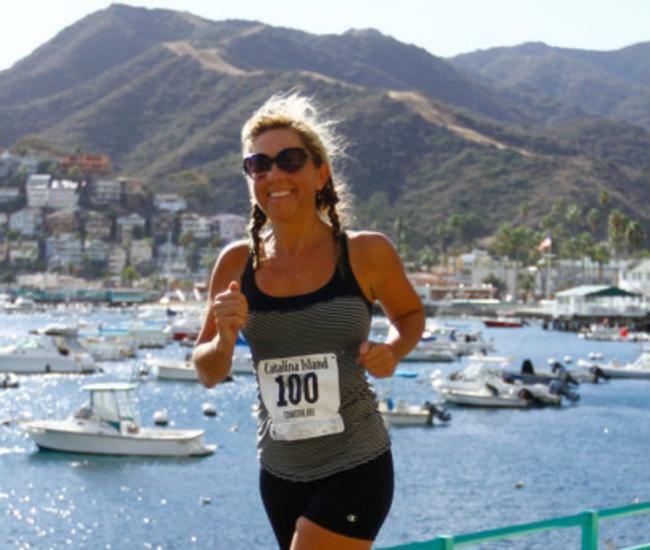 It’s easy to be inspired to take better care of planet earth while on Catalina Island. Natural beauty abounds and around every corner is another spectacular vista. In 2018, we’ll be taking better care of Catalina in several ways. Thanks to a home-grown initiative, restaurants on Catalina Island will serve to-go meals only in biodegradable containers. Whether you are grabbing a quick burger to eat on the beach or taking a gourmet meal back to your Catalina hotel room, you’ll be able to do so while reducing the amount of non-biodegradable waste generated on the island. Long protected by the Catalina Island Conservancy, the interior of the island will also be getting a break thanks to the new tour vehicles being introduced by the Catalina Island Company. Unique to Southern California, these electric-powered busses are made from 100 % recyclable material. The new busses feature massive windows allowing an unobstructed view of the wonders of Santa Catalina Island.